Thomas Veith is the author of “A Preliminary Sketch of Wallingford’s History, 1855-1985,” and in 2005 he conducted a survey of structures in Wallingford for the City of Seattle Department of Neighborhoods. His history of Wallingford is available online HERE. 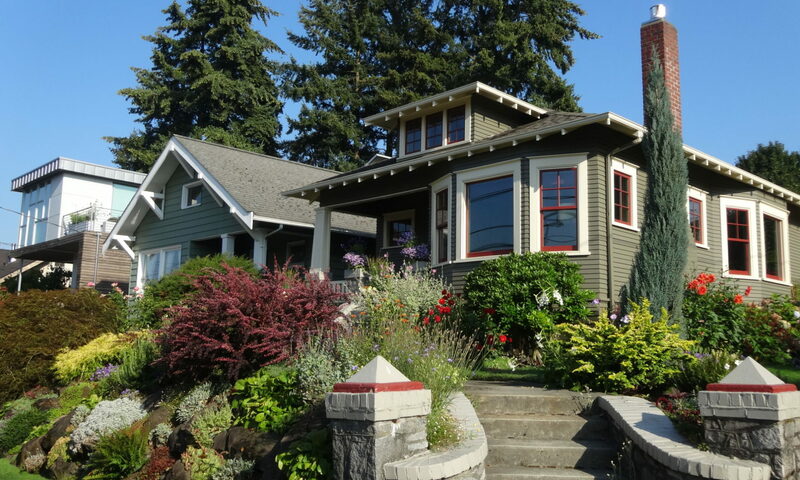 architectural character of the Wallingford neighborhood. And, Historic Wallingford will have its Snapshot Wallingford photo-scanning station set up at the event. Please bring any photos of Wallingford you wish to share with us! This event is free to Historic Wallingford members and $5 for non-members. Please RSVP below to attend. Non-members can pay in advance online or cash payments will be accepted at the door. Become a member or renew your membership HERE. Questions? Email us at info@historicwallingford.org.